Snail mail is the best. Here’s a fun way to add a little fancy to your Christmas greetings this year…or any greeting any time of year! 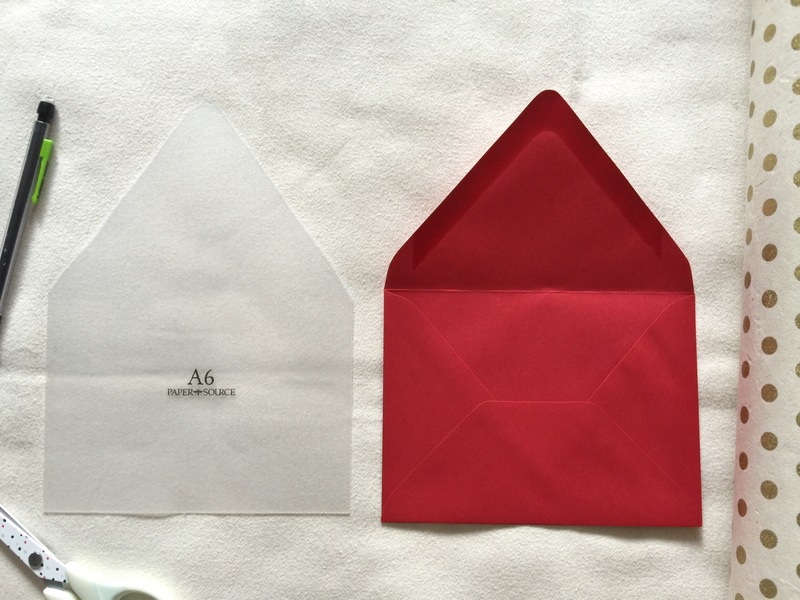 Choose the template that fits your envelopes of choice. Trace onto your decorative paper and cut. 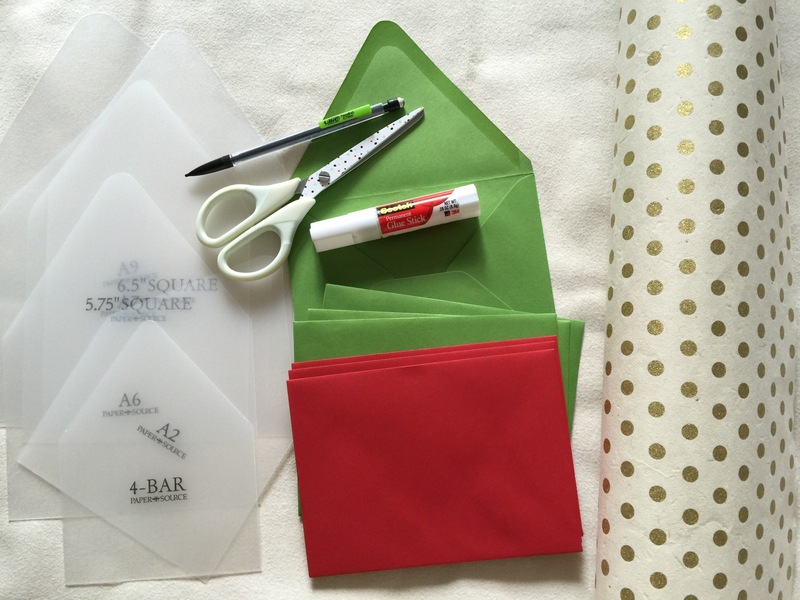 Ensure the template fits in your envelope snugly. Fold and glue. No need to glue the entire piece of paper, just the flap. Open up the flap and press down to secure. 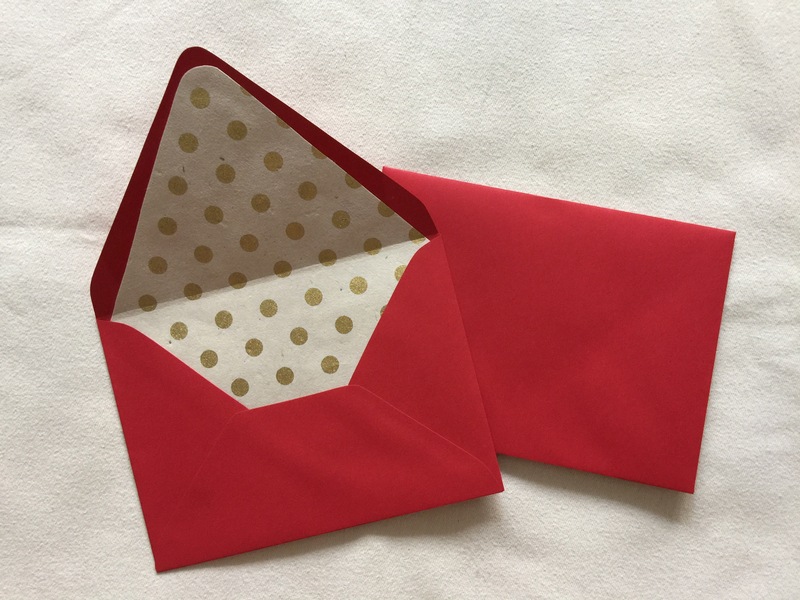 Fold the envelope and crease. Are you hand making your Christmas greetings this year? Share below!